You must enter a length between 3 and 7 inches. 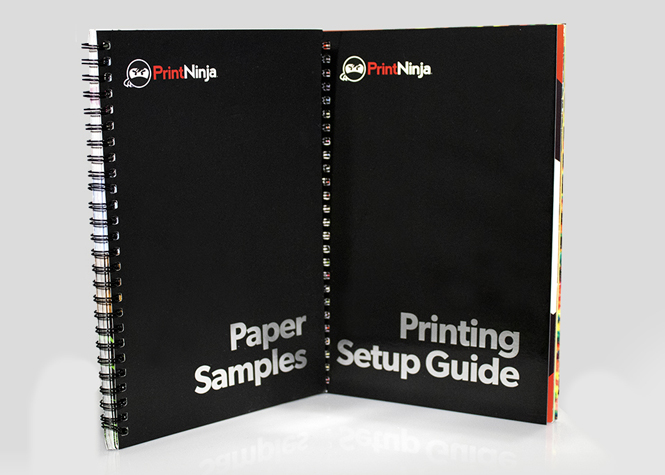 Due to the setup costs involved in offset printing, PrintNinja is not able to produce orders of under 500 units. Print-on-demand companies like our partner Chicago Pressmen are a great fit for these projects.